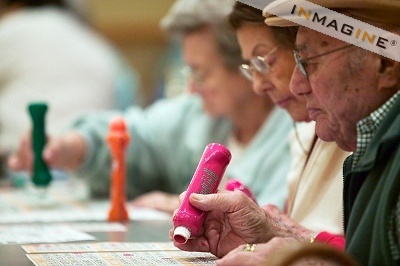 Bingo 1st and 3rd Wednesday at 1:30 pm. Second Friday Bingo & Spaghetti Dinner at 5:30 pm. about our rooms that are available.